Wow! One of the most fun things about content curation and content marketing in general is that every once in a while something really great pops up on your screen and you’re just so excited to share it with your readers. The process of sifting through the mass of content out there to pick the individual bits and pieces you know your readers will really appreciate can be boring, but it can also be thrilling. 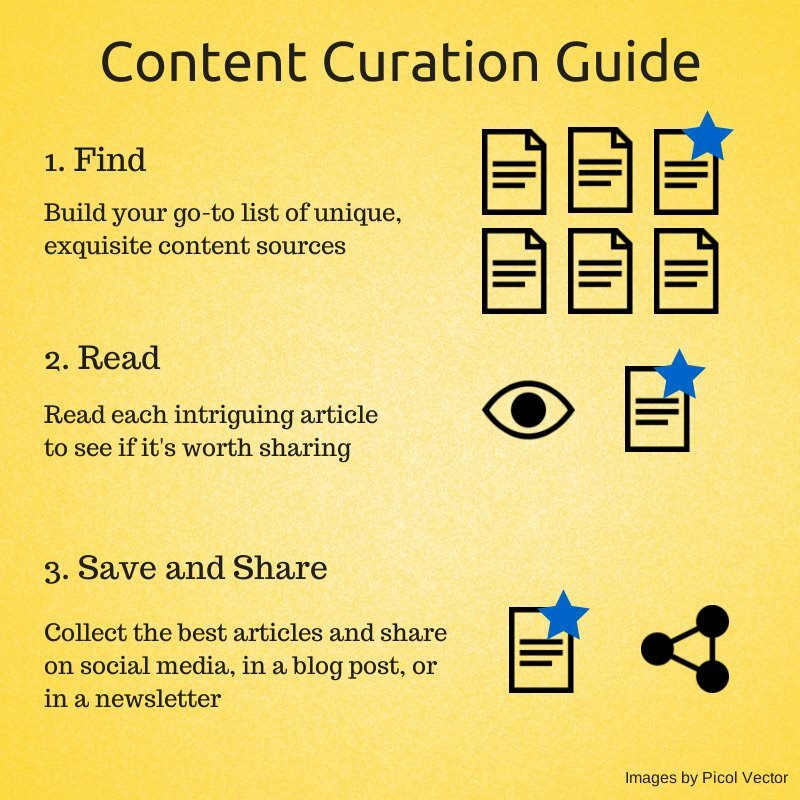 Today is one of those thrilling days, because I’ve found an article by Kevan Lee of Buffer that will just about make your day if you’re serious about a real content curation strategy. In this article, Kevan provides a really comprehensive outline of what real content curation is, how it works, and the different forms it could take as you put it to use on your blog, your email list, or in your social networks. But he doesn’t stop there. After filling us in on the basics he goes on to provide a suggested list of Content Curation Tools … some we’ve taught about here at Curation Works and some I’ve never heard of before. He also provides some viewpoints on how and what you might want to curate that I’d never thought about before. Particularly interesting is his insight that content curation itself has become such a service that it’s actually replacing the “niche” concept of blogging. In other words, he’s suggesting that instead of simply curating content on a particular niche, it might also be viable to blog without a niche! What he’s talking about, as an example, would be a blog that would bring the reader “all the trending news and information being shared on social media each day”. In that case, your “niche” would actually be folks who simply wanted the convenience of having YOU go through what’s trending on Facebook, Twitter, Google+, Pinterest, Instagram, and LinkedIn so that they didn’t have to. In that type of curated blog, of course, your revenue would come from thrid-party advertising. That’s an interesting idea. And, there are a lot more here as well. As I said, the article is by Kevan Lee who is a content creator for “Buffer”, which is a social network management system. You’re going to enjoy this! 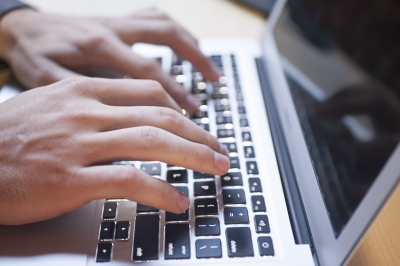 What Do You Need For A Successful Content MArketing Strategy? No matter where it is you decide to eventually go with any content marketing strategy, as an independent entrepreneur I’d advise keeping things very simple at first. Start out slow and small and then, as you become more comfortable, get quicker and larger. In Kevan’s article he outlined a lot of different tools and strategies and how you might make use of them. Don’t make the mistake of trying to implement this all at once. Pick the ones that you believe you’d be most comfortable with, and add them … one at a time … to your daily process. Don’t add another until you’re comfortable with what you’ve got on your plate right now. That’s the surest way to guarantee your growth as a content curator … and your comfort as an independent business owner.